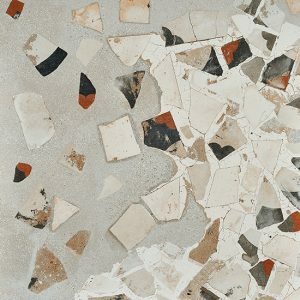 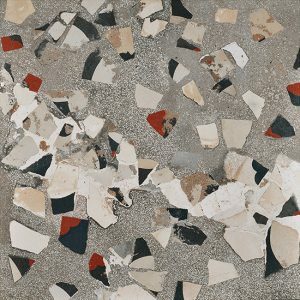 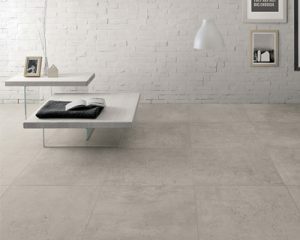 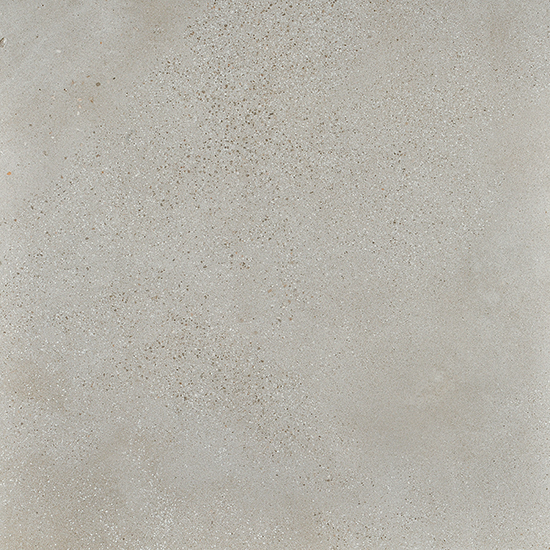 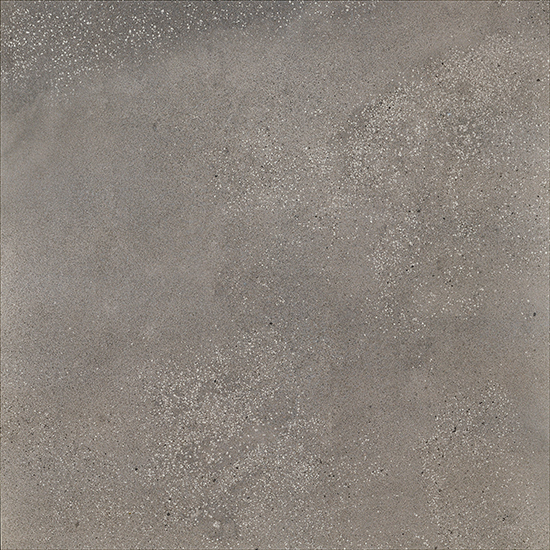 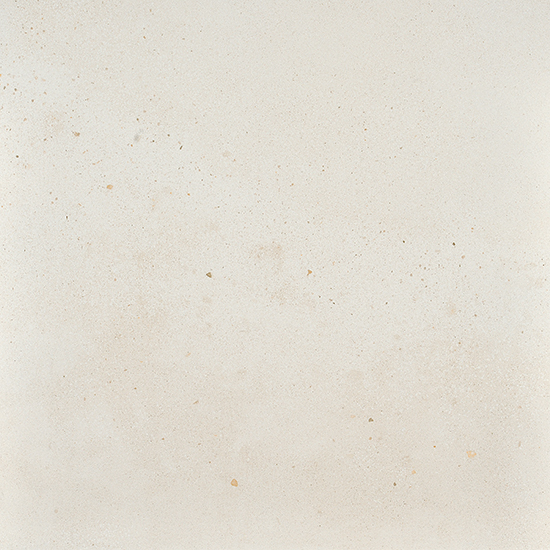 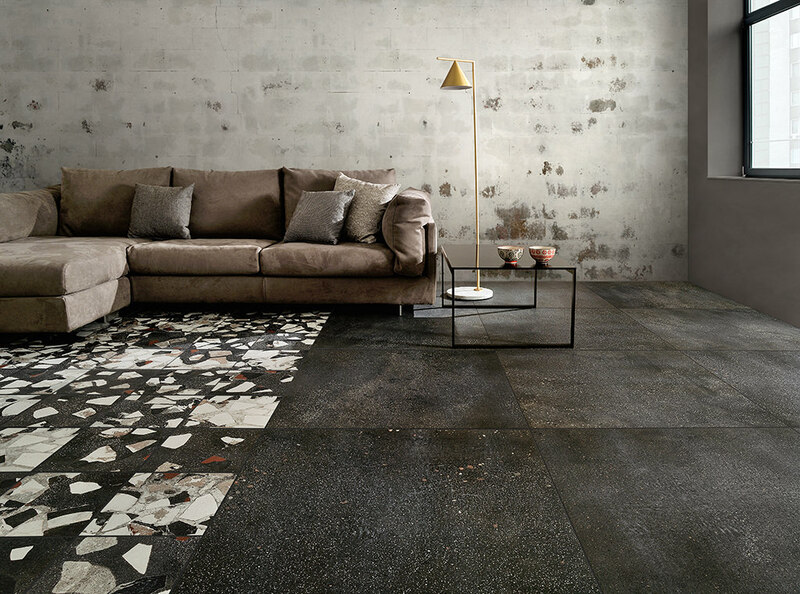 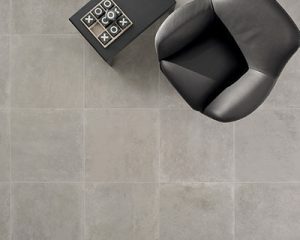 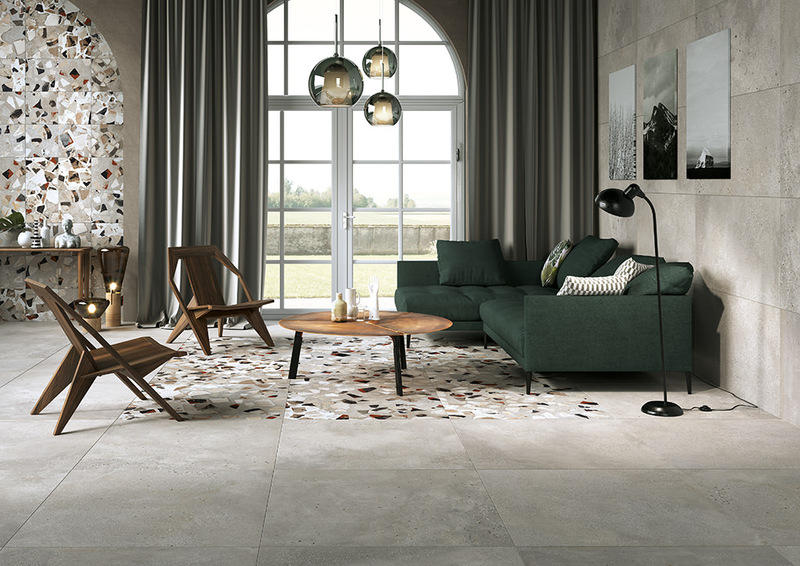 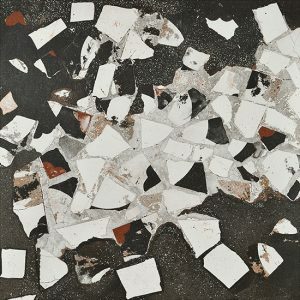 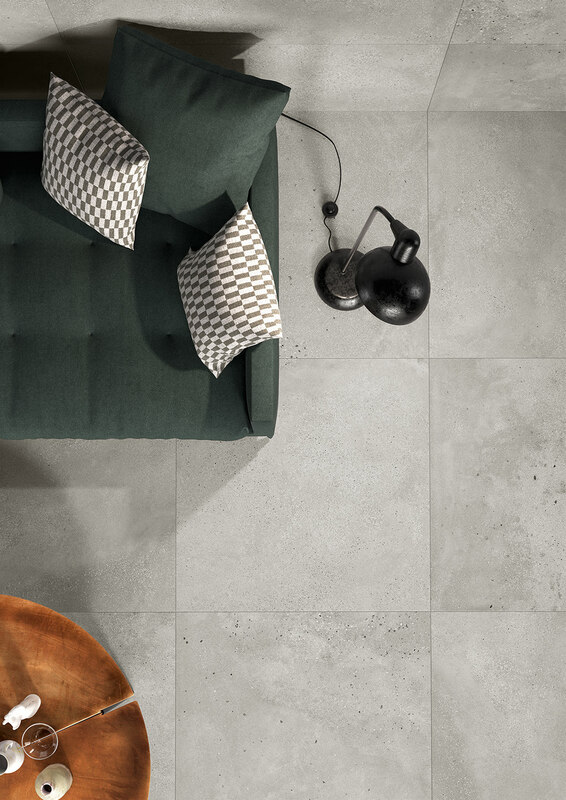 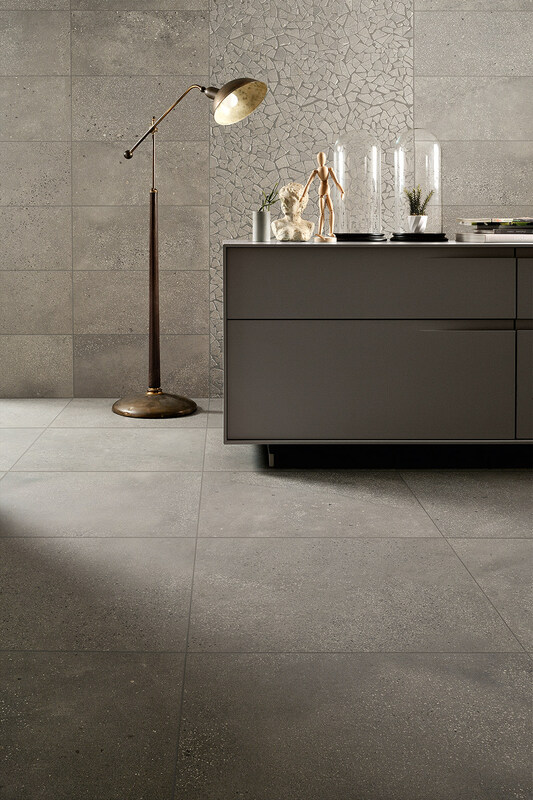 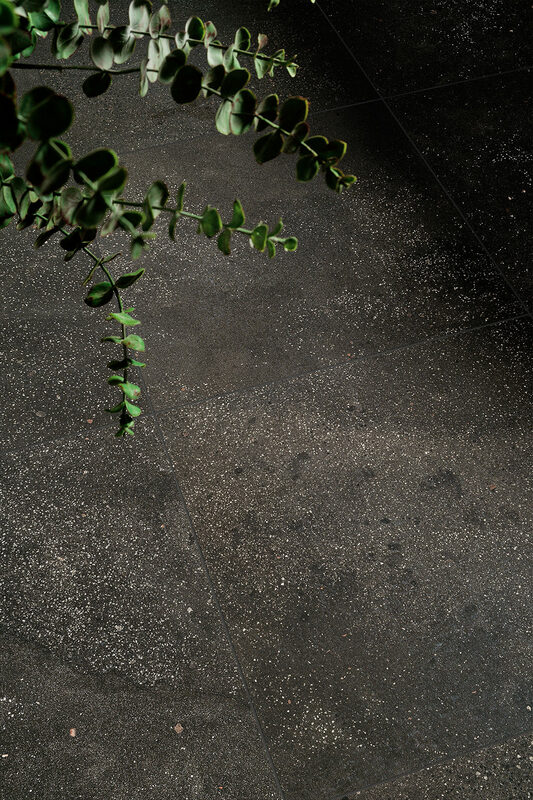 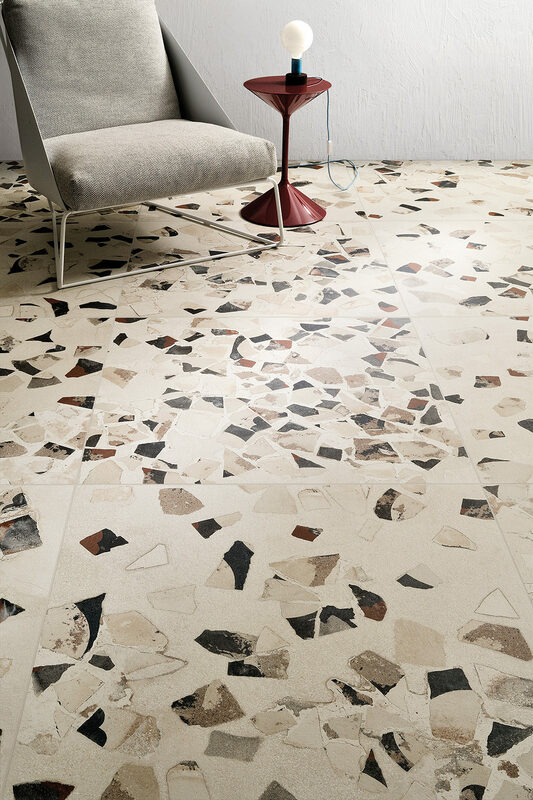 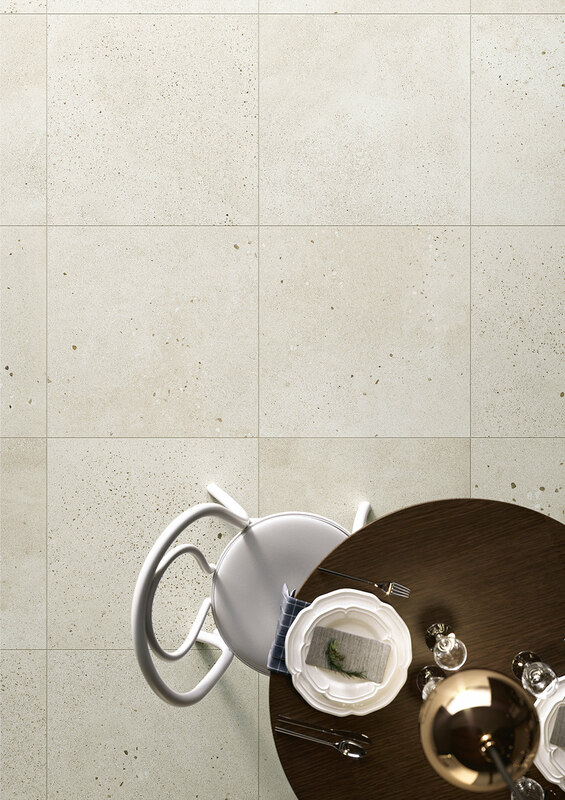 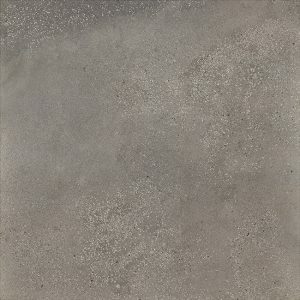 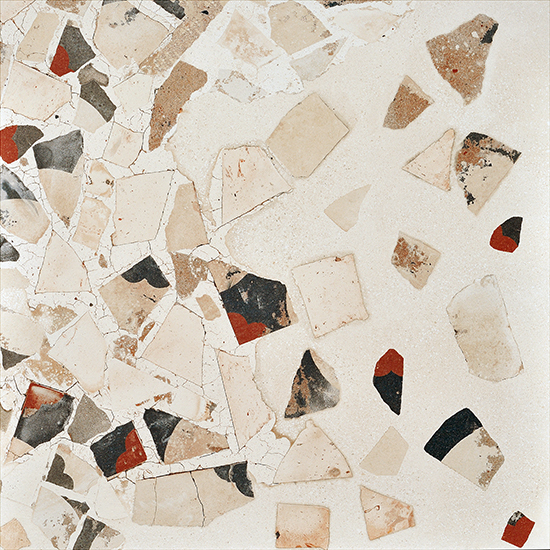 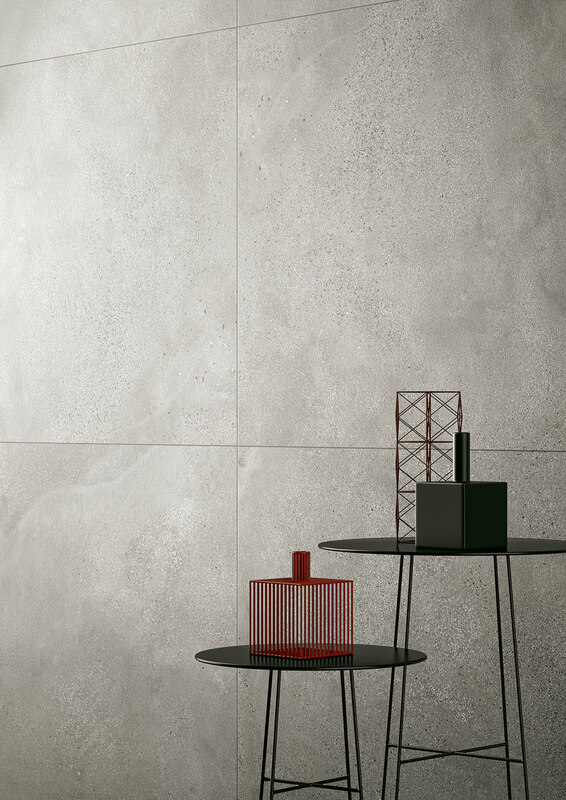 In the porcelain stoneware of I COCCI, the grain size varies depending on the size of the different pieces obtained from a single type of traditional white marble chips and white cotto. The mortar used is grey on the outside and white at the core. 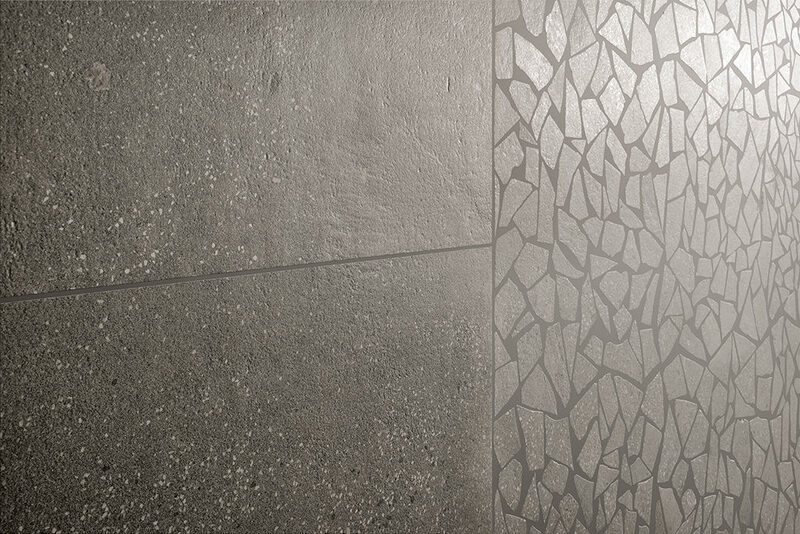 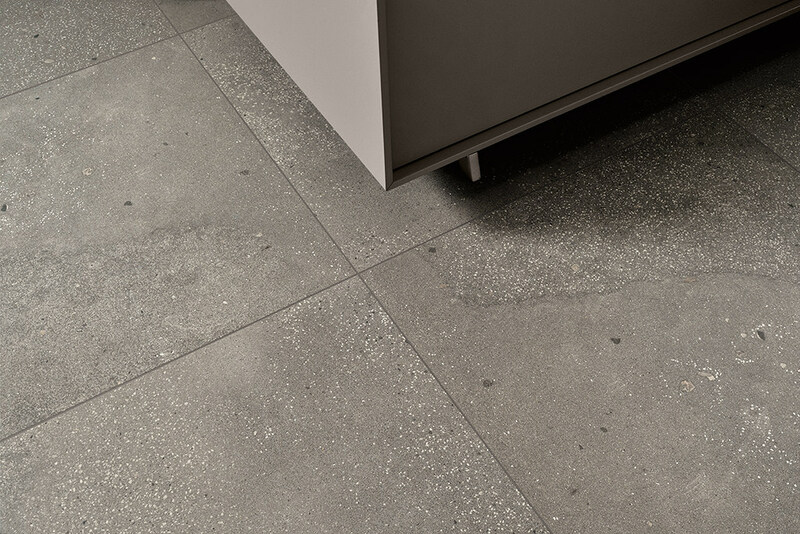 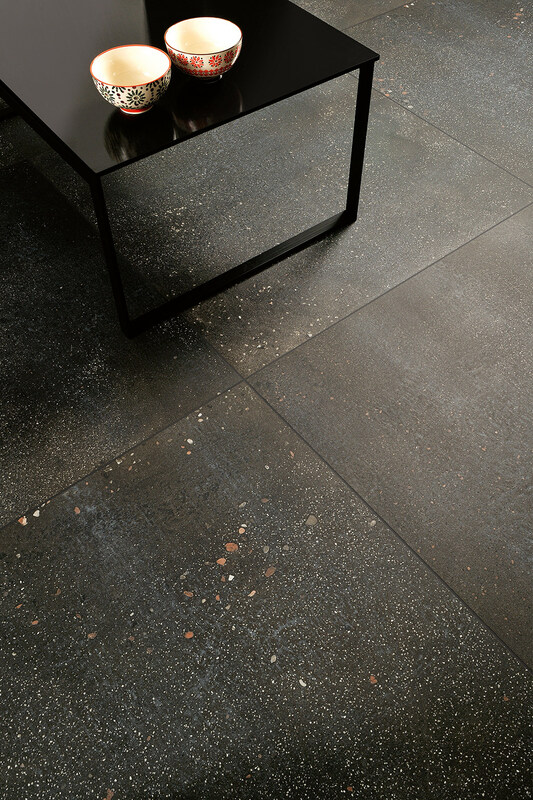 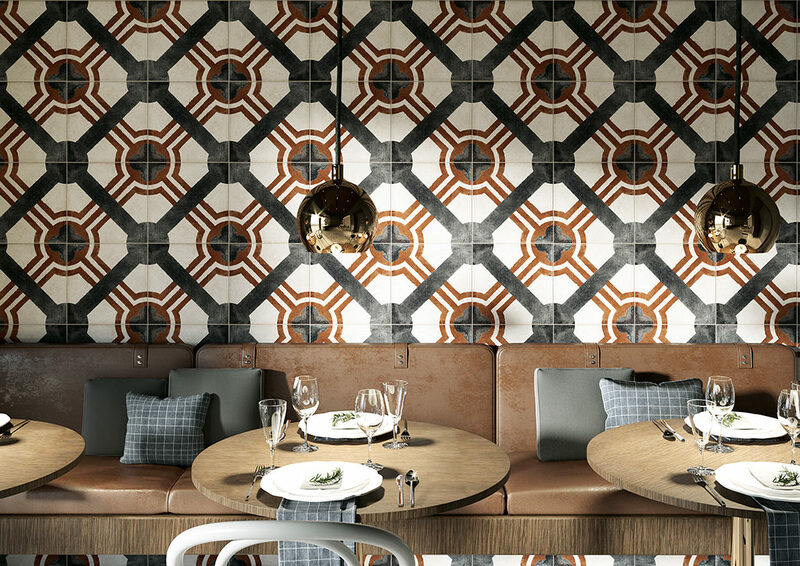 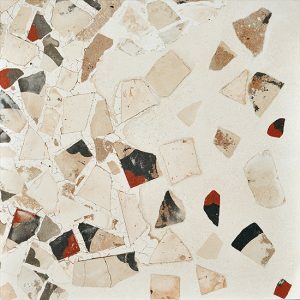 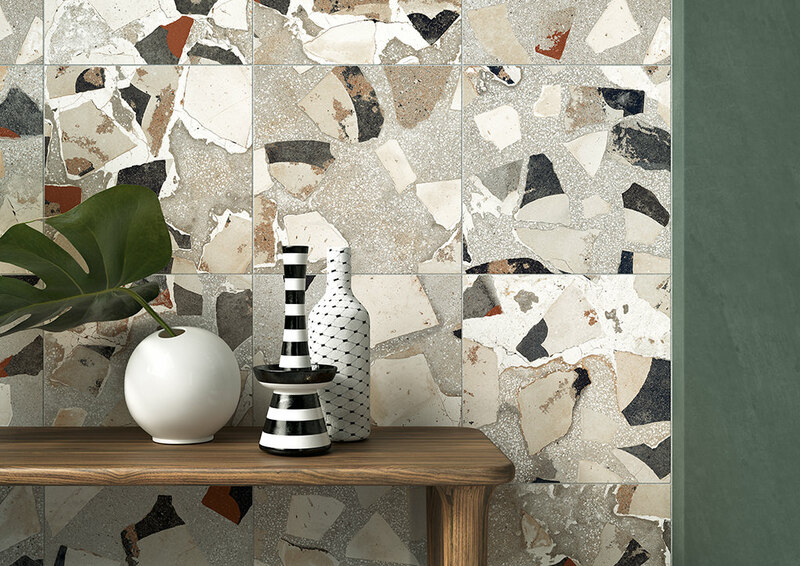 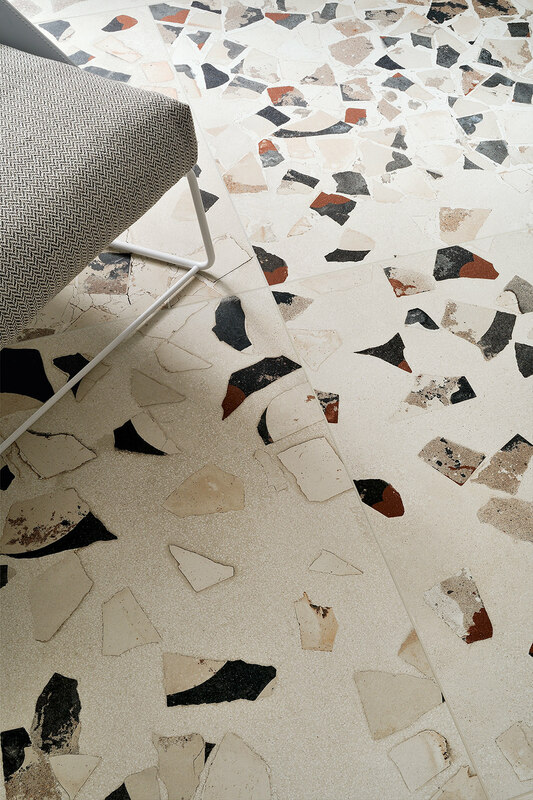 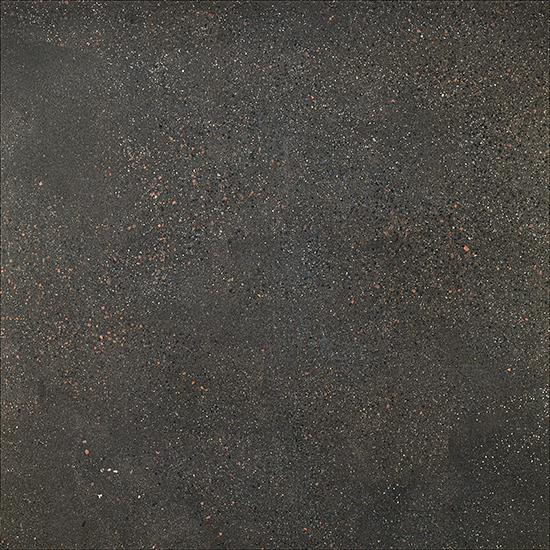 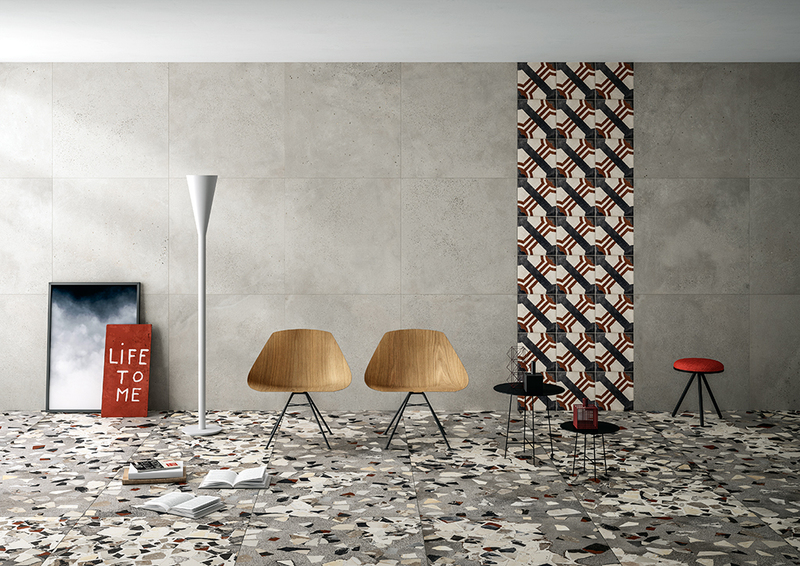 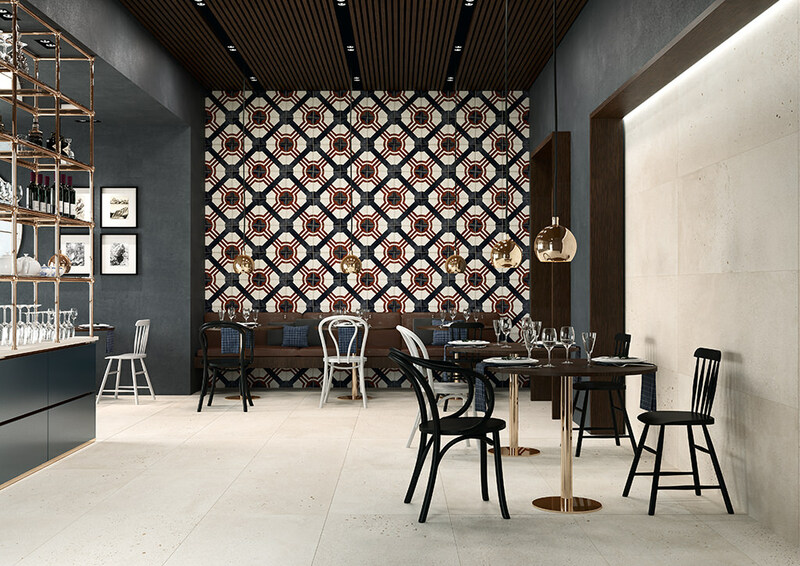 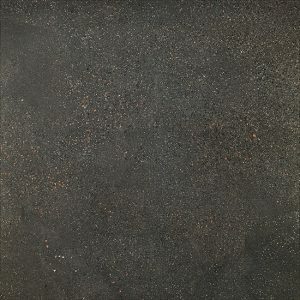 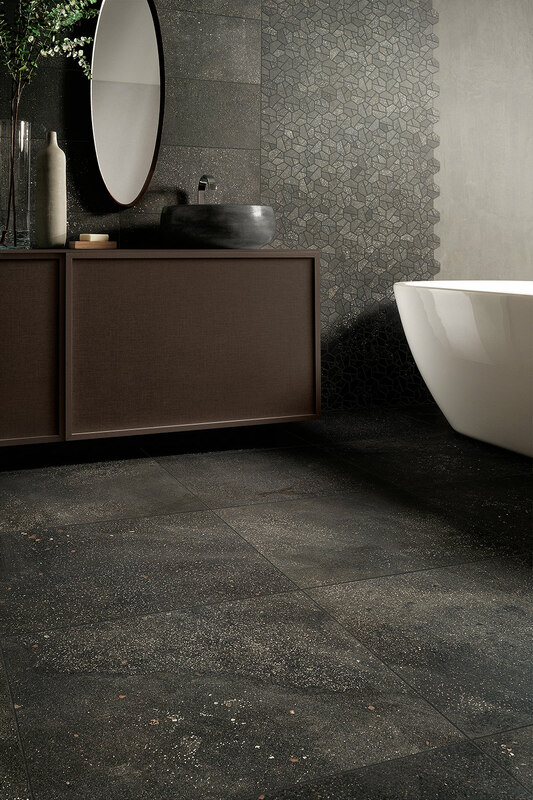 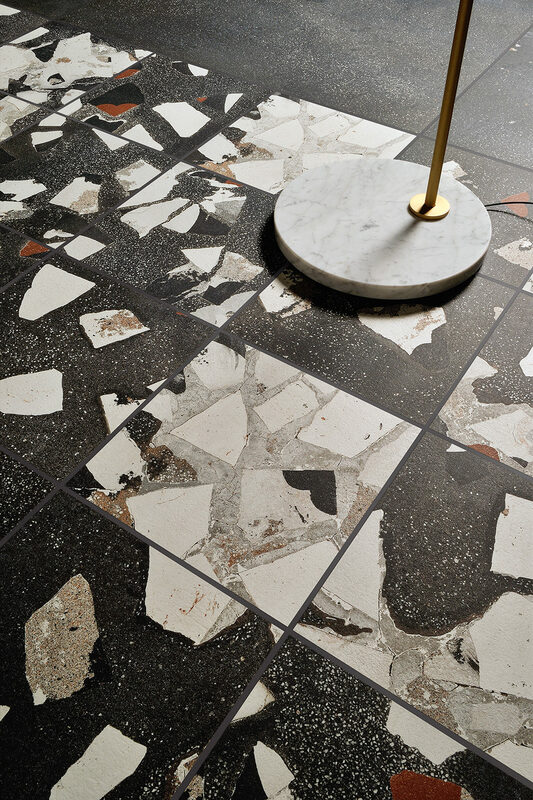 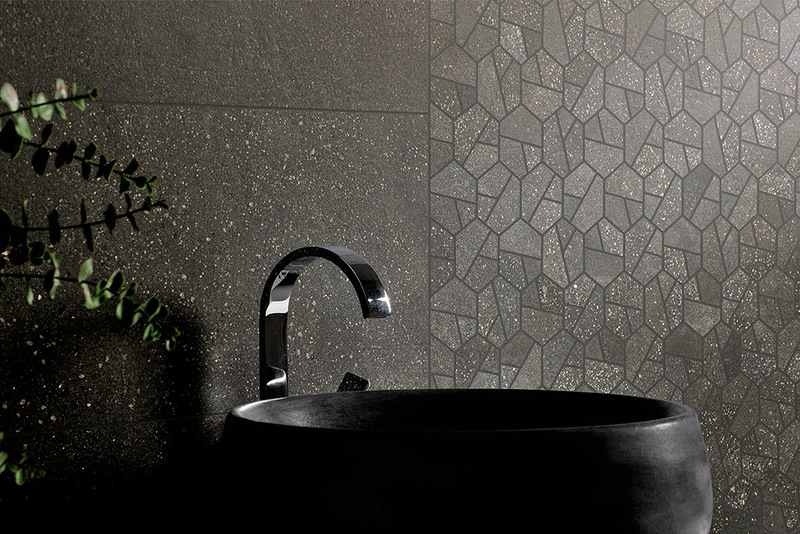 The collection features a base tile with the same “gravelly” pattern present on the decorative element.